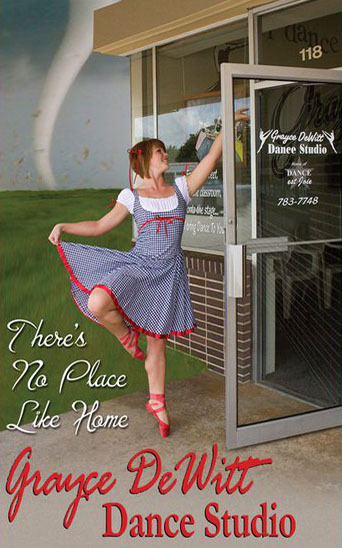 Rebecca began her dance training at the age of three with Dorothy Taylor at Ballet Westside in Rogers, AR. She began teaching dance at GDDS in 2007. Her training includes classes in ballet, pointe, tap, jazz, lyrical, contemporary, hip hop, and musical theater with such accomplished teachers as Joe Tremaine, Doug Caudwell, Darryl Retter, Barry YoungBlood, Mishay Petronelli, Noel Bajandas, Anthony Morigerato, Denise Wall, Stacey Tookey, Doug Shankman, Patricia Dickinson and more. In 2015 she attended the Oklahoma City University Teacher Training Seminar under the direction of Jo Rowan. She is a certified Progressing Ballet Technique instructor. Rebecca has trained at Broadway Dance Center in New York City, recently completing their Dance Teacher Workshop. 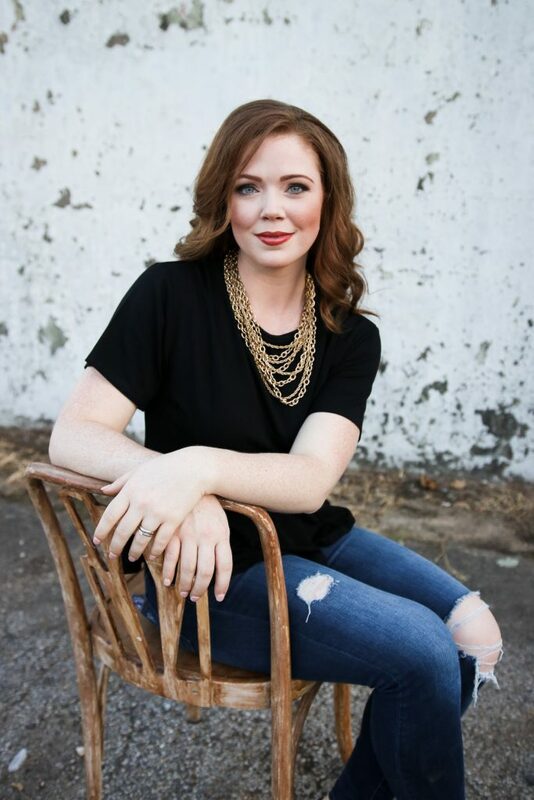 Rebecca is a graduate of UAFS with a Bachelor of Business in Administration-Marketing and was a member of the University of Arkansas – Fort Smith Pom Squad for four years. Rebecca became the owner of GDDS in the summer of 2018.